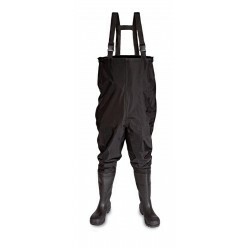 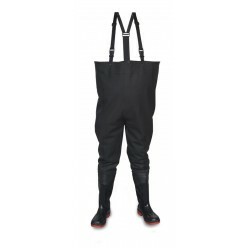 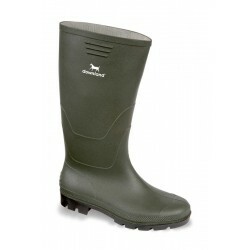 Here at System Hygiene we sell a large range of wellington boots and chest waders. 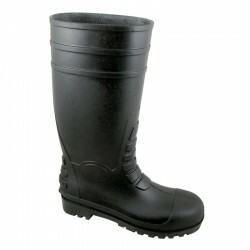 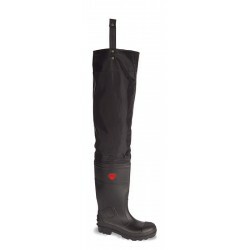 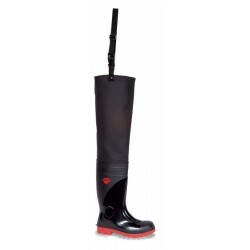 Providing a practical option to keeping your feet protected, our wellies are made from high quality materials. 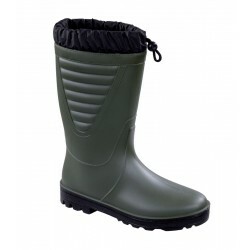 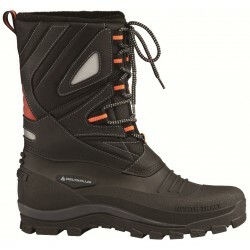 Useful for a variety of situations including building sites or food factories, they are available in a range of sizes.